Remember the upcoming HTC Ville that we heard about earlier this month? Pocketnow has snagged what seems to be an official render, and the image reveals a device swathed in brushed aluminum - not to mention, as rumored, the Ville does look like it will check in at under 8mm thick. 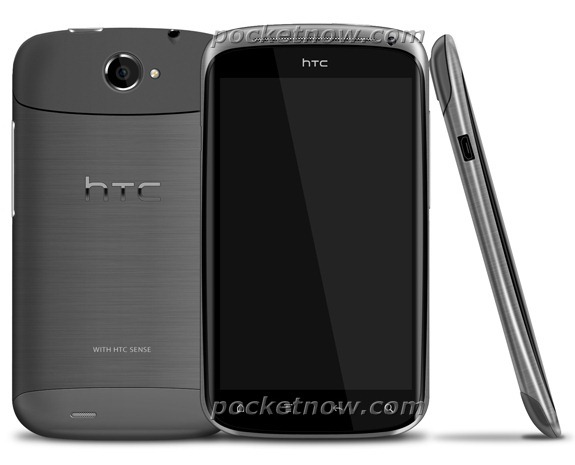 HTC is expected to reveal the Ville at MWC in February, to be released in April. Then again, this far in advance, that's all subject to change, so take it all with a grain of salt. [Weekend Poll] What Is Your Ideal Tablet Screen Size?